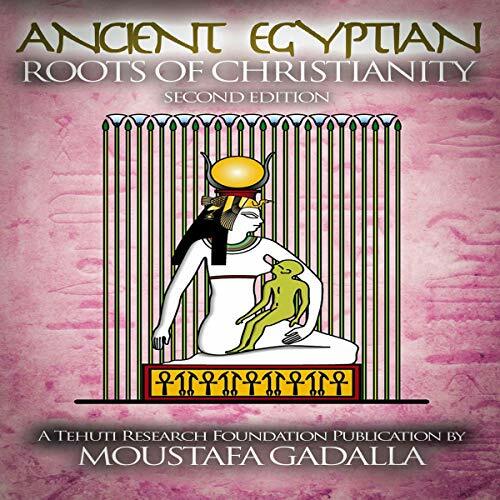 This book reveals the ancient Egyptian roots of Christianity, both historically and spiritually. This expanded version of the book consists of three parts to coincide with the terms of trinity. 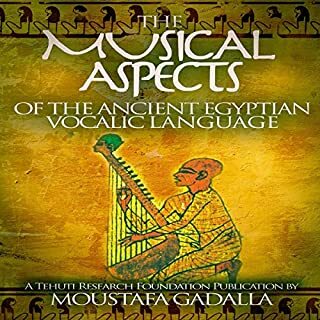 The first part demonstrates that the major biblical ancestors of the biblical Jesus are all ancient Egyptian prominent characters. 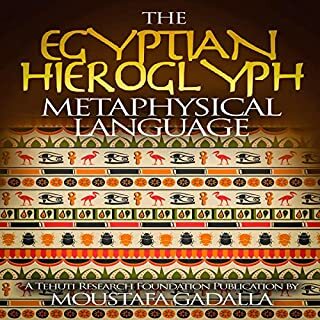 The second part demonstrates that the accounts of the “historical Jesus” are based entirely on the life and death of the Egyptian Pharaoh, Twt/Tut-Ankh-Amen. 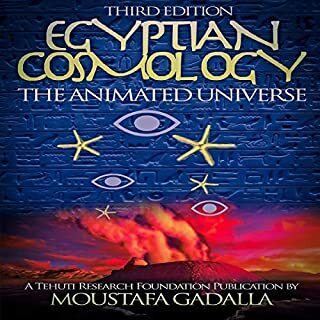 The third part demonstrates that the “Jesus of Faith” and the Christian tenets are all Egyptian in origin - such as the essence of the teachings/message, the creation of the universe and man (according to the Book of Genesis), as well as the religious holidays. 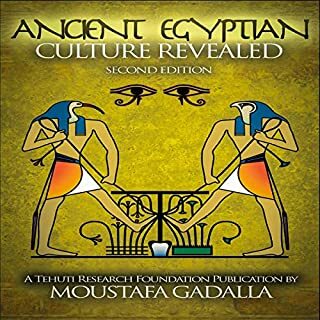 The very thing that is now called the Christian religion was already in existence in Ancient Egypt, long before the adoption of the New Testament. The British Egyptologist, Sir E. A. Wallis Budge, wrote in his book, The Gods of the Egyptians (1969), "The new religion (Christianity) which was preached there by St. Mark and his immediate followers, in all essentials so closely resembled that which was the outcome of the worship of Osiris, Isis, and Horus." 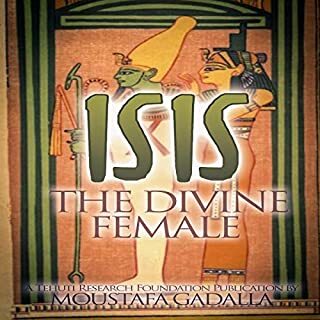 The similarities, noted by Budge and everyone who has compared the Egyptian Osiris/Isis/Horus allegory to the Gospel story, are striking. Both accounts are practically the same, e.g. the supernatural conception, the divine birth, the struggles against the enemy in the wilderness, and the resurrection from the dead to eternal life. 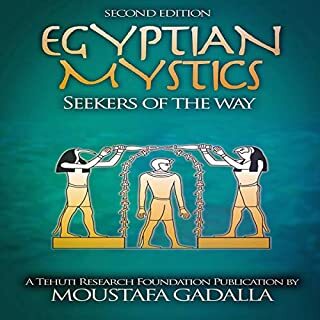 The main difference between the “two versions” is that the Gospel tale is considered historical and the Osiris/Isis/Horus cycle is an allegory. The spiritual message of the two is exactly the same. The British scholar A.N. Wilson pointed out in his book, Jesus: "The Jesus of History and the Christ of Faith are two separate beings, with very different stories. It is difficult enough to reconstruct the first, and in the attempt we are likely to do irreparable harm to the second." There is an undeniable irony and a profound, deep, undeniable truth in Hosea’s prophetic saying, "Out of Egypt have I called my Son." A deep irony indeed. Let us open our minds and review the available evidence. For the truth is a composite of different and complementary pieces of a puzzle. Let us put the pieces in the right location, time, and order.